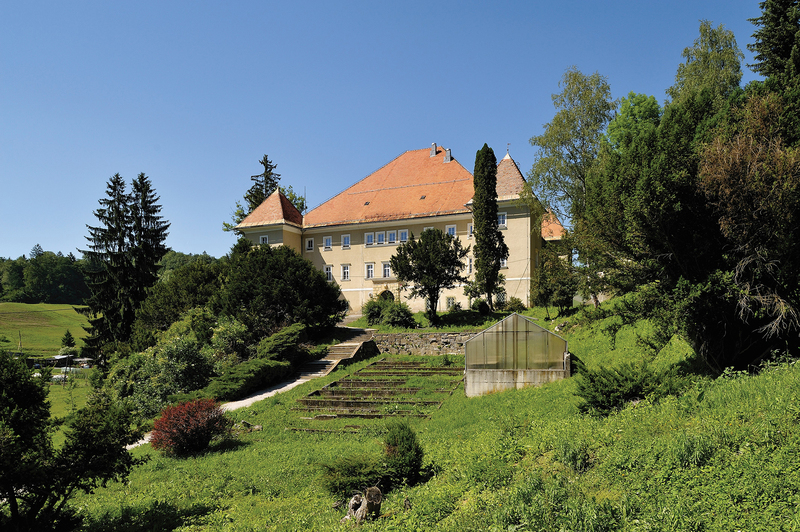 SVEČINA MANOR / the original manor building, mentioned in a 12th century document, was once owned by Seckau Abbey. It stood on a nearby hill to the north of today's manor. The manor changed hands many times and underwent several renovations. In 1935, it was converted into an educational institution for housekeepers and farmers. THE VITICULTURAL MUSEUM KEBL / open from 1st April to 31st October, every Sunday between 2pm and 7pm. Organised groups are welcome at other times if booked in advance. THE VIEWING TOWER AT PLAČKI VRH / just a step away from Svečina, on Plački Vrh, the highest hill in the locality, stands a viewing tower. On a clear day, you can see deep into the Styria region of Austria, the Lavanttal Alps and a large part of North-East Slovenia. HEART AMONG THE VINEYARDS / Everyone knows the famous road that weaves in the shape of a heart among the vineyards of Špičnik. The Heart among the Vineyards has taken the image of Svečina and the Slovenske Gorice hills around the world. VINOTOUR NORDIC WALKING / The first international Nordic walking trail through the vineyards. 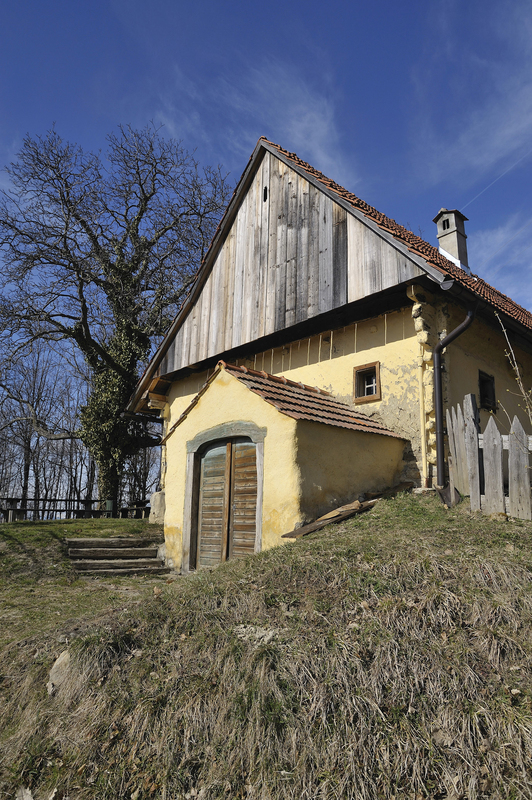 It passes through the courtyards of Slovene and Austrian wine-producing farms. These trails are special because you can select the section of the route you want to walk and decide how far along it to walk. The original manor building, mentioned in a 12th century document, was once owned by Seckau Abbey. It stood on a nearby hill to the north of today’s manor. The manor changed hands many times and underwent several renovations. In 1935, it was converted into an educational institution for housekeepers and farmers. Open from 1st April to 31st October, every Sunday between 2pm and 7pm. Organised groups are welcome at other times if booked in advance. 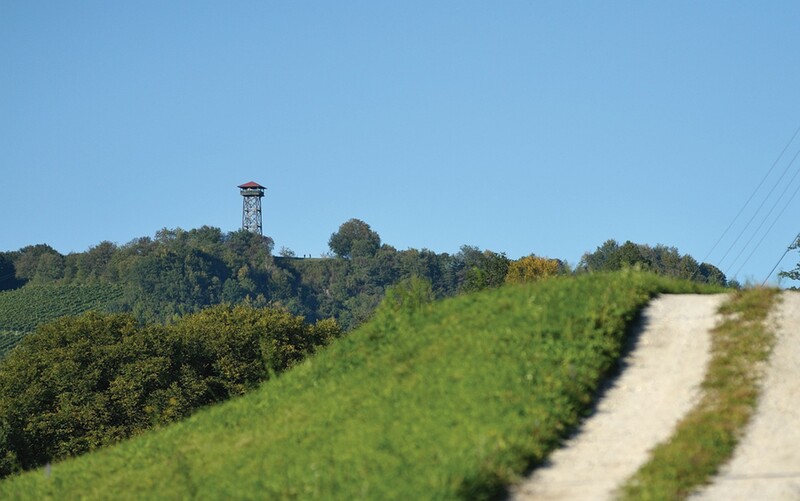 Just a step away from Svečina, on Plački Vrh, the highest hill in the locality, stands a viewing tower. On a clear day, you can see deep into the Styria region of Austria, the Lavanttal Alps and a large part of North-East Slovenia. Everyone knows the famous road that weaves in the shape of a heart among the vineyards of Špičnik. 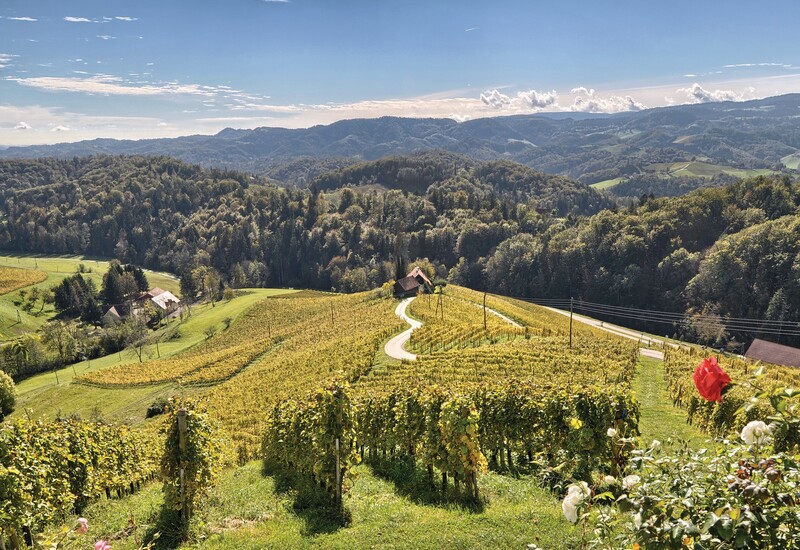 The Heart among the Vineyards has taken the image of Svečina and the Slovenske Gorice hills around the world. The first international Nordic walking trail through the vineyards. 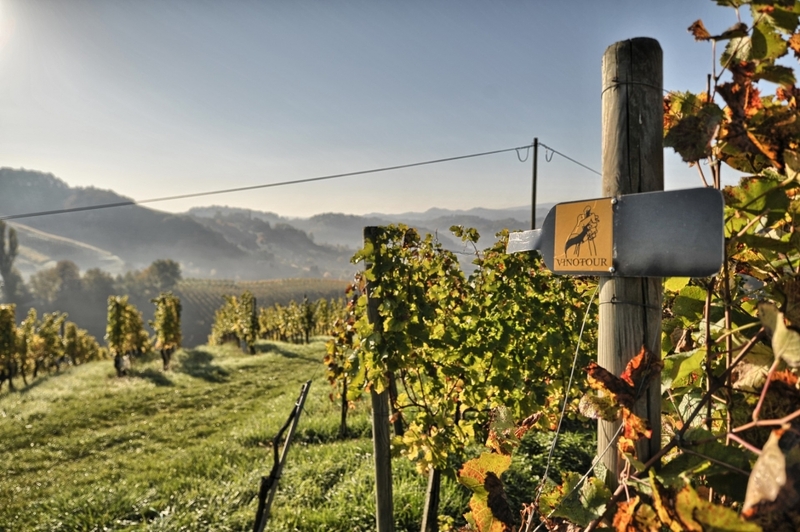 It passes through the courtyards of Slovene and Austrian wine-producing farms. These trails are special because you can select the section of the route you want to walk and decide how far along it to walk. Twice a year, in April (departure point is Ratsch an der Weinstraße) and in September (departure point is Svečina) guided walks are organized on all three trails.